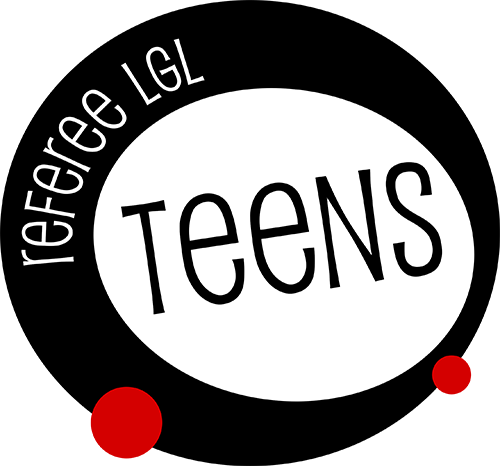 LGL: Learn, Grow and Lead for Teens! 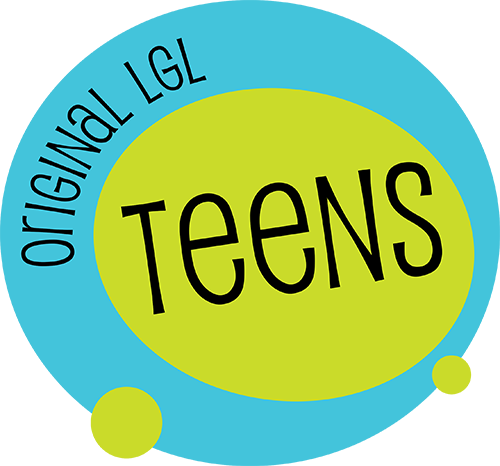 NEW Summer 2019 TWO TEEN PROGRAMS to choose from! Dear Hoop Ed: I just want to give a big shout out to coach Byron Harper who ran "D" School at St. Ann's this summer. He brought intensity, professionalism, passion and joy to the week, and my son absolutely loved him. We even got to see Coach in action during a Georgetown Kenner League game, and he was so kind to my son when we saw him, with hugs and smiles. What a great asset to the program, and thanks for offering D school this summer. I wanted to also let you know Dom loved his work experience with HoopEd this summer. It was his first work related opportunity and I appreciate HoopEd for making it positive one. He got to work with Coach Brian who he loves. Coach Brian has watched Dom grow from a little tyke, so it was pretty cool to see his face when he saw Dominick all grown up now. He was also reunited with his VERY first athletic coach ever…. Larry Holmes. I give Coach Larry a lot of credit for the work ethic Dominick has develop on the field and court. It was a great experience for him in many ways but it also brought home the importance in building relationships. Thanks! My son really enjoyed this course. Coach Brian was awesome at motivating the kids. Coach Brian gets 5+ stars from us!!!! Just wanted to send a thank you for another wonderful program on a dcps off day. My son once again did stuart hobson and had a fabulous time. He is enamored with Coaches Reza and TJ and even dreamed about them and tried to get me to take him back on saturday. We wanted to take this time to thank you for an unbelievable girls' basketball season. Our child Tenaya (age 9) had never played basketball prior to 2015. She learned how to play basketball in two months, and helped her team win 2d place! Prior to her 1st practice, Tenaya was anxious and begging not to play. Now she's eagerly telling her friends how much she loves basketball. We are so grateful to Hoop ED for creating this girls' league. We saw many of our friends' daughters play and hustle, and it is a joy to see these girls go for it and learn to play, win, lose with grace and sportsmanship. Just wanted to say that Brian did an awesome job as the referee for the Palasades league this season. Our Capitol Hill 4th grade daughter played organized basketball for the first time and Brian made her experiece really special. I'm sure you know this, but he really has the perfect balance of positive encouragement, humor, and solid "in game" teaching for the girls. You are very lucky to have him in your organization! My kids are loving camp at Murch and they really like Coach Emmett! Just wanted to give him a shout out! "My daughter has attended 3 summers now at the St. John's basketball camp. Every staff member, coach, assistant and helper is top notch! My daughter's skills and confidence grow more in that one week than they do in a season. The camp is for every level, they are inclusive of each and every player. Your child will go away feeling proud!! The spirit, sportsmanship and teamwork is bar none, the best in the business. 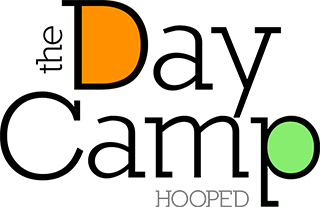 We feel privileged to be a part of it. 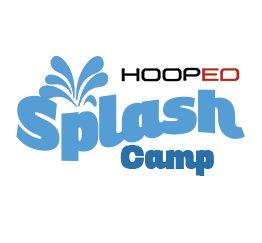 Thank you for yet another incredible experience at HoopED! A++++ all around!!!!" 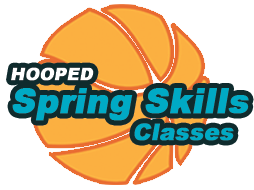 · HoopEd is great program to keep kids active in the summer, especially my daughters who aren’t into sports. · My kids loved playing all of the “old school” outside games and can’t wait to teach their friends. · Coach P is fantastic with the kids! 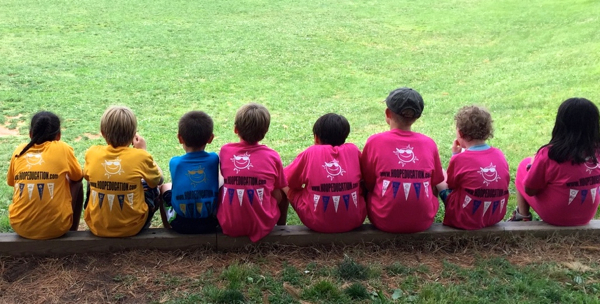 · My kids played so hard that when they came home they were pooped! Hoop Ed has helped Eli grow as a player- and as a young man. I know he really respects Coach Brian and values his constructive basketball and life advice! He loved being a CIT this past summer. I just want to thank all of you for running a top notch program! You are all responsive and professional. Many thanks from a grateful parent! Just wanted to say thank you for making week 1 of winter camp so great at Oyster. My 3 kids had a blast and were never ready to come home after after-care. Appreciate your dedication to good programing and excellent counselors! We’ll see you for a future camp!